Hope you all had a lovely day! 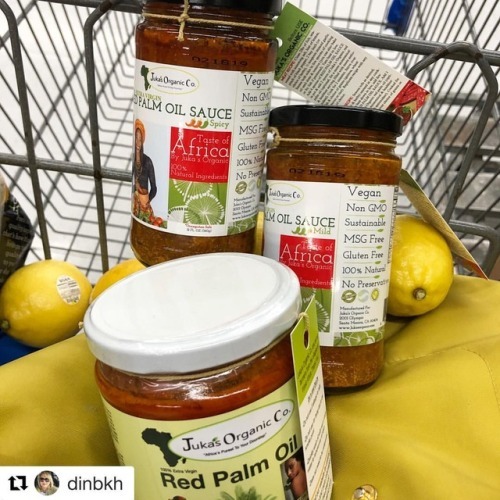 Love it when we get a tag... – Juka's Organic Co.
Love it when we get a tag alert from your stories or timeline and it’s all course by the Red Palm Oil Gourmet Sauce! Especially when the purchase is from the @walmart at Portal Ranch . Praise to the universe and a big thanks to all the supportive customers and amazing IG love. We are humbled by each sold item at Juka’s Organic Co., this was a mere dream that you have made into reality. Find what you love and love will filled you up daily. Remember you have control of your Destiny so follow it until it goes with you where you want it to go.